Excellent price - great value for money! 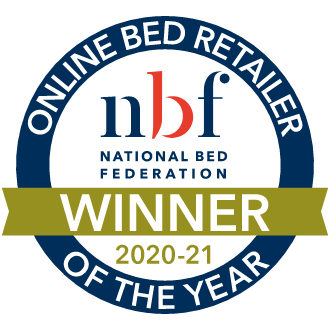 The Silentnight Essentials Value Mattress is a fantastically supportive, firm mattress at an excellent price. 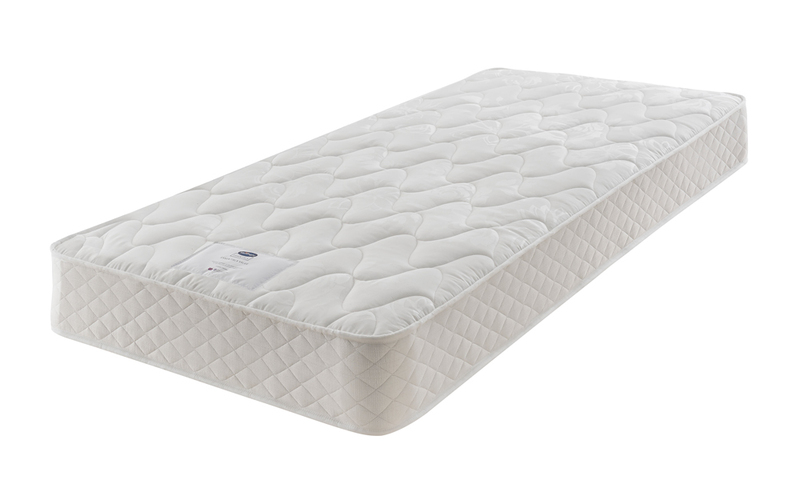 With a Miracoil sprung core and a tightly packed comfort layer, this mattress has a wonderfully firm feel for the benefit of your back and joints. 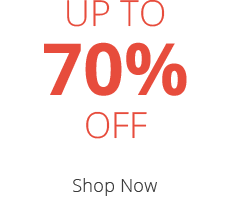 It provides body-wide support as well as the comfort needed for a better night's sleep. 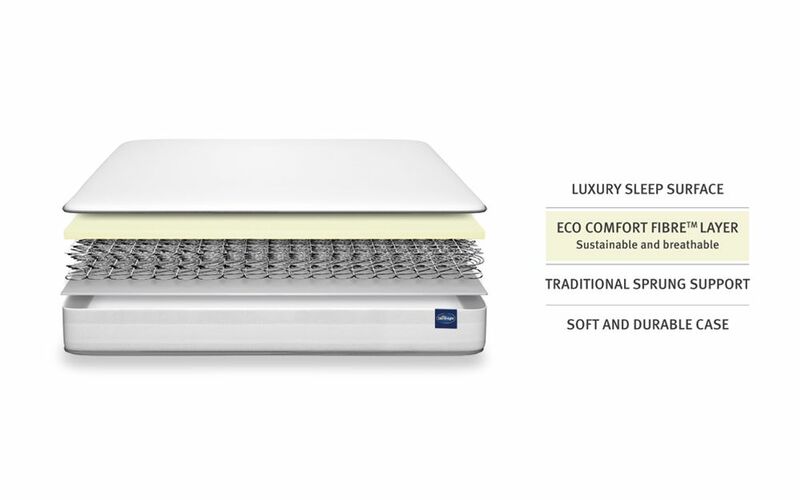 This mattress is made using Eco Comfort Fibres™ - so you can enjoy comfort and breathability that won't cost the earth. As it's hypoallergenic, it's a great option if you suffer from allergies. 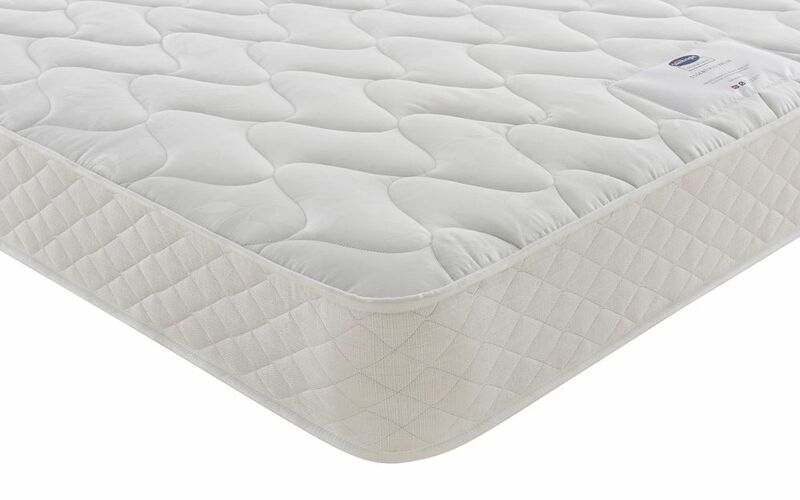 The smooth cover also has an attractive quilted design. This mattress is double-sided to ensure longer use and more even wear across its lifespan - simply flip and rotate once every three months. Handmade in the UK, you can be assured of the quality. 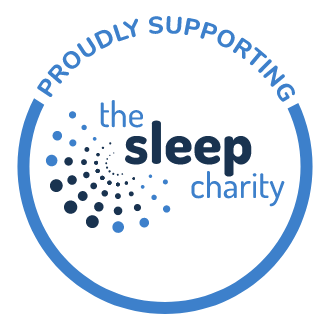 It also carries Silentnight's 3 year guarantee for your peace of mind. Buy now and take advantage of this excellent value and high quality, firm support. 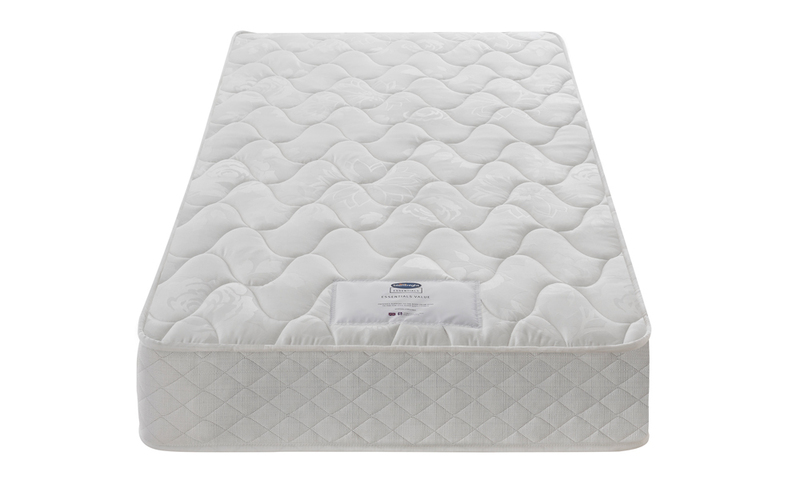 Lovely mattress, price is amazing and very comfortable, firm but not solid, has just the right amount of give to make it supportive but not like a plank.